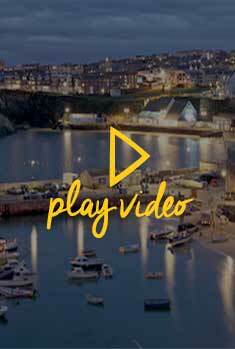 Exploring is one of our favourite things to do and we know that having a short amount of time to see and do everything is not always easy, so we have made this section to tell you all about Newquay and the surrounding areas as we wouldn’t want you to miss out on anything! Apart from the twelve golden beaches, Newquay has many hidden gems and the three main ones are the Harbour, Huers Hut and the Trenance Gardens and Boating Lake - each one different and yet full of history and beauty. Newquay being the main town has many beautiful smaller surrounding towns and villages to visit, depending on what you are looking for the Towns and Villages section covers from Mawgan Porth down to Perranporth along the coast and the more inland towns and villages of St Mawgan, St Columb Major across to St Newlyn East and Mitchell. Newquay is part of the South West Coast Path which is a 630 mile coastal path that goes from Somerset’s Minehead all the way around Cornwall and back up to Dorset. The scenery and wildlife that you will see whilst on the coast path is truly inspiring and with the captivating coastlines and the endless views of the ocean, experiencing just a small part of the coastal path is something we would highly recommend. 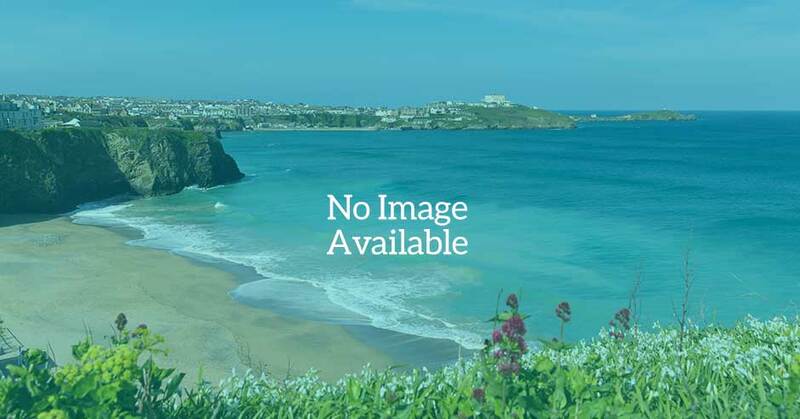 If you are looking for attractions to visit or what activities that can be done in Newquay then the Things to Do section will tell you all of this. Explore the Huer's Hut | Newquay's iconic hut!